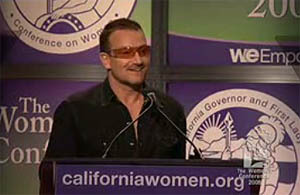 Last night in California Bono addressed 14,000 women at the 5th Annual Women's Conference hosted by first lady Maria Shriver. 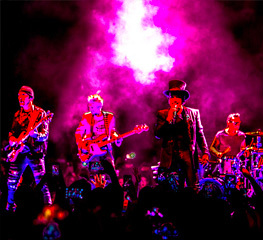 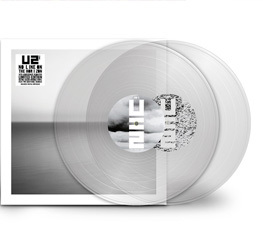 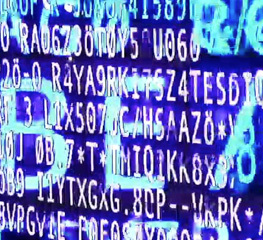 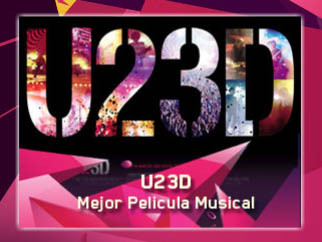 'U23D' has been voted 'Best Movie' at the MTV Premios in Latin America. 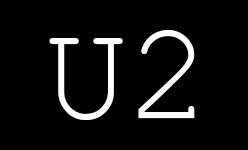 Edge and Bono are set to honour BB King and Paul Allen of Microsoft at the Thelonius Monk Institute of Jazz in Los Angeles next weekend.